There are many reasons to get residency in a foreign country. It opens up many financial doors, such as banking. It allows one to spend large amounts of time in a second country, even setting up a second home. 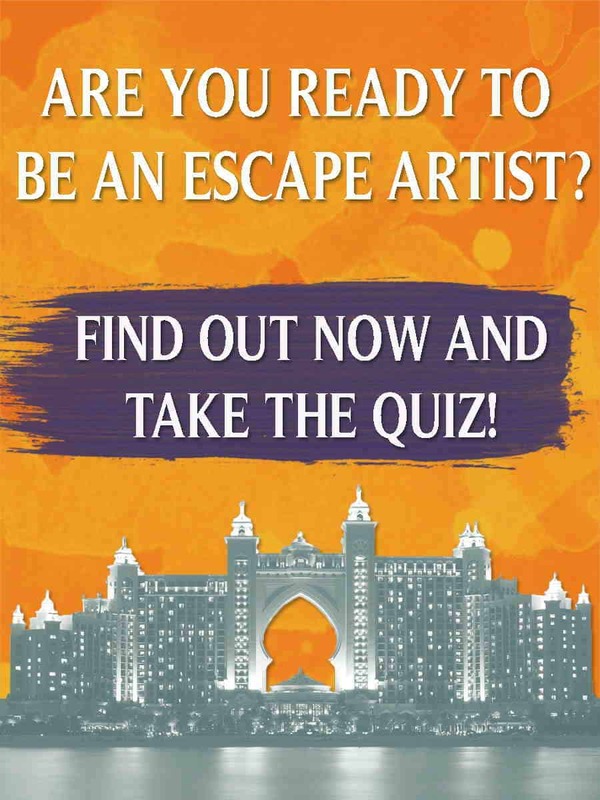 Many Americans are looking to obtain second, or even third, residencies to be used as “escape pads.” With the turbulent political and economic nature of the United States nowadays, having an escape pad, somewhere to run to if the need should ever arise, is nothing less than a way to properly protect your and your family’s well being. Indeed, residency abroad in a foreign country gives you a much needed safety net, while also opening many doors that would otherwise be closed to you. 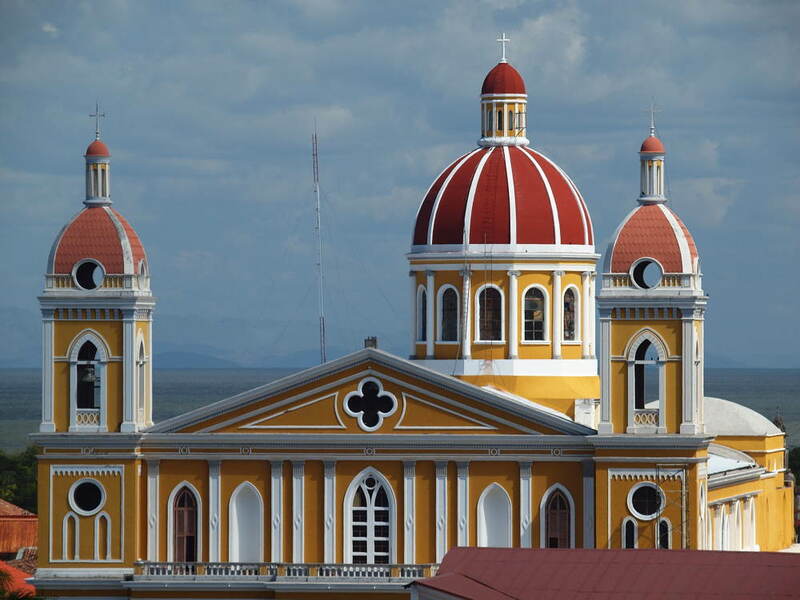 Luckily for you, Nicaragua is an excellent option for obtaining residency abroad. The Nicaraguan government has made many moves in recent years to make it easier to obtain residency for foreigners. This is because the country knows the benefit of welcoming foreigners into their borders. The Law of Resident Pensioners and Retirees (Decree 628) is a good example of a law passed by the Nicaraguan government that encourages foreigners to become residents of Nicaragua. It offers many benefits, which will be discussed in further detail below, for foreigners seeking residency in Nicaragua. Once you have all of these documents, you will need to get them notarized by a public notary. Once notarized, take the documents to the Nicaraguan consulate nearest you and have the documents stamped by the consulate. After you get them stamped, the documents will need to be translated into Spanish. Once translated, you will need to travel to Nicaragua to apply for your residency card. You can do this at the immigration office. The cost for the card is $250. It should be noted that most of the problems that arise when applying for residency occur because the necessary documents have not been properly authenticated. This can cause serious problems, as the documents need to be authenticated in the home country of the person applying for residency. If the documents are not authenticated properly the first time around, this may mean additional trips back to the home country to get the documents authenticated, adding time and expense to the process. Be sure that all documents have been properly authenticated before taking them to Nicaragua to apply for residency. It is possible to send copies of documents before making the trip to Nicaragua, so as to make sure that they are properly authenticated and save some hassle. In addition to the required documents listed above, those applying for residency as pensionados or rentistas will need to provide proof of income that meets the minimum monthly requirement. For pensionados, the minimum income is $600 per month. Proof of this income will likely come from a pension plan. It should be noted that if you are a retiree, and you’re only source of income is from Social Security, you will still qualify for the pensionado program. There is a minimum age of 45 years to apply for this program. The rentista is basically the same thing as the pensionado, except that you can be any age to apply for rentista residency, and the minimum monthly income required is slightly higher. Please note that pensionados and rentistas are equal under the law in Nicaragua, and receive the same tax benefits and incentives. 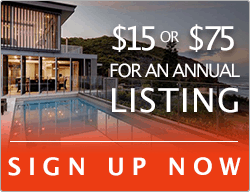 For rentistas the minimum monthly income is $750 per month. This income must come from investments, stocks, certificates of deposit, or similar sources. Salary does not apply. For both the rentista and pensionado programs, it should be noted that you will not be allowed to work abroad in Nicaragua. The exact wording says that you “cannot work in any industrial or commercial activity or hold a job paid in local currency.” However, this law is known to be up to liberal interpretation, and if you wish to start a business that will benefit the local community, you will most likely be able to make a case to the Ministry of Economy and get around the rule. For pensionados and rentistas, the process should take several months, generally averaging around 3-6 months. Please note, however, that this is extremely circumstantial, and that the amount of time to obtain residency will depend on the individual applying, the time of year, the number of residents applying in general, as well as many other factors. The process can be as quick as 1-2 months, but may take as long as a year, or potentially longer (though it is unlikely to take longer than 1 year). 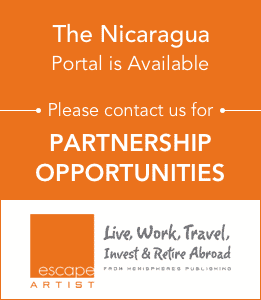 Nicaragua also makes it very easy to apply for an investment residency, should you be interested in investing abroad there. If you plan to apply for residency through the investor program, as opposed to the pensionado or rentista, there are some different requirements. While you will still need all of the documents listed above, there is a difference in the income related aspect. To obtain residency as an investor, you will need to invest at least $30,000 in any kind of business in Nicaragua. An inspection by the government is another step that is added for investors. If you plan to apply as a resident investor in Nicaragua, your family may also become residents by way of their relation to you. One unique form of investment in Nicaragua is an investment into teak. Teak is a highly prized hardwood. It has natural resistances to rot, fungus, and fire, and has for decades occupied a spot in the portfolios of the world’s ultra-wealthy. Currently, the world’s limited supply of natural growth teak is being cut down more and more every day, leaving consumers turning to plantation teak. This makes it the perfect time to invest into a teak plantation in Nicaragua. And on top of teak’s sound, stable investment qualities, purchasing a parcel of teak in Nicaragua can also qualify one for investor residency. The length of the residency process is typically longer for investors than it is for the other two categories. Much of this increase is due to the added time that it will require to establish the business you are planning on starting. From incorporating the company to obtaining residency, the whole process should be around 6 months. Again, this is an average, and this can change greatly, in either direction, depending on many circumstances. 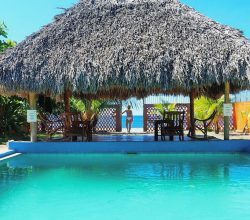 There are many benefits to becoming a foreign resident of Nicaragua. 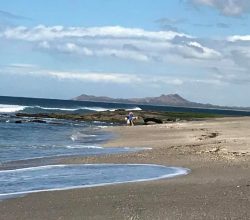 Not only does the Nicaraguan government provide ample tax incentives to make it extremely attractive to become a move abroad to the country, but there are other reasons why becoming a resident of Nicaragua is a smart move. It is always smart to have a “Plan B” in case of emergencies. An “escape pad,” if you will. Somewhere that you can go to if some sort of catastrophe were to occur in the United States. Somewhere that would take you in with open arms if you ever should require it. Having residency in Nicaragua is an excellent Plan B. Learn more about your possible future home by downloading a free Nicaragua Handbook.